Welcome to North Raleigh Christian Academy’s Elementary School! 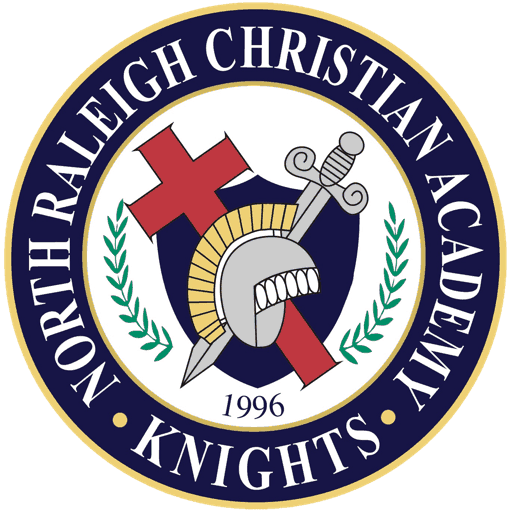 Since its inception in 1996, North Raleigh Christian Academy has emphasized academic rigor, while teaching from a biblical worldview. NRCA provides engaging and creative learning, combined with a structured and caring environment. As a learning community, we encourage each student’s intellectual, spiritual, social, physical, and emotional growth by applying biblical truth in the context of real life. The Lord has notably blessed the elementary school with a most experienced and exceptionally talented faculty. Our teachers work diligently to prepare the next generation through character building and a rich array of educational experiences. Children develop higher level thinking skills through a balanced academic curriculum and enrichment activities. These enrichment activities include physical education, music, foreign language, art, computer, field trips, chapel speakers, community service iPads, and a SMART Board in every classroom to meet the needs of the 21st century learner. Your child will flourish in an environment where the home, school, and church work together to provide a Kingdom education. Thank you for making NRCA Elementary School a part of your family’s life! We are honored to partner with parents as their children grow into godly young men and women who will impact their culture for Christ!